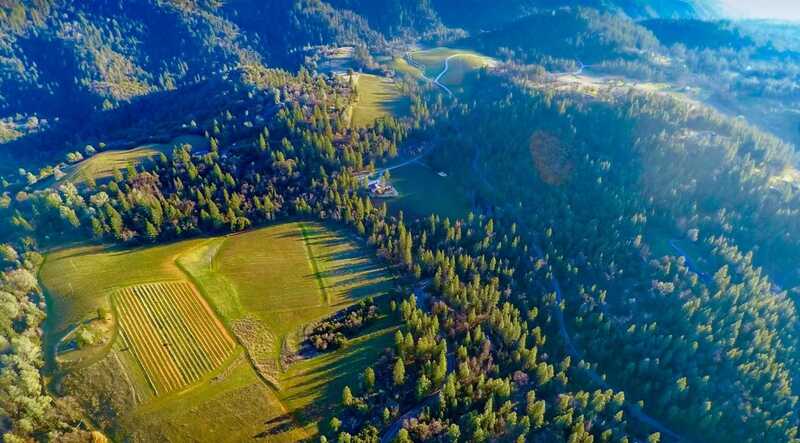 Located in the heart of El Dorado’s wine country in the majestic Sierra Foothills, Miraflores Winery creates award-winning wines of exceptional value. Beautiful. Approachable. Elegant. 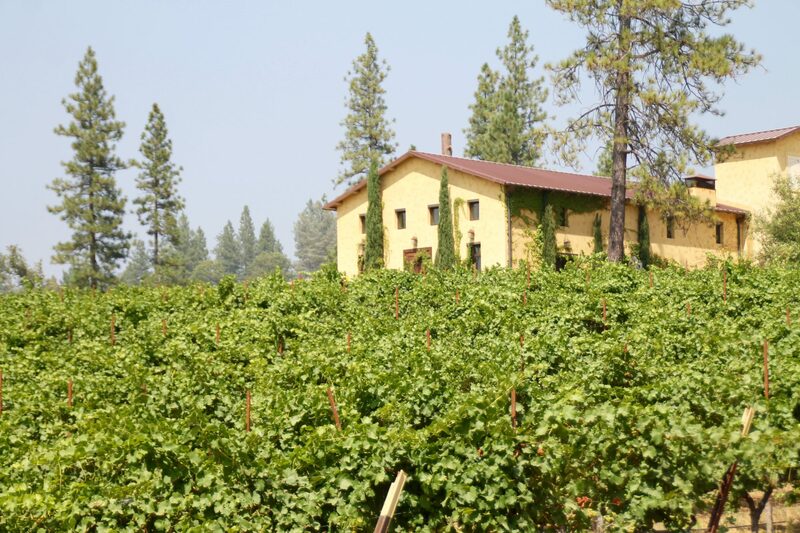 These traits distinguish the handcrafted wines of Miraflores, as well as our Mediterranean-inspired tasting room overlooking 40 acres of estate vineyards. 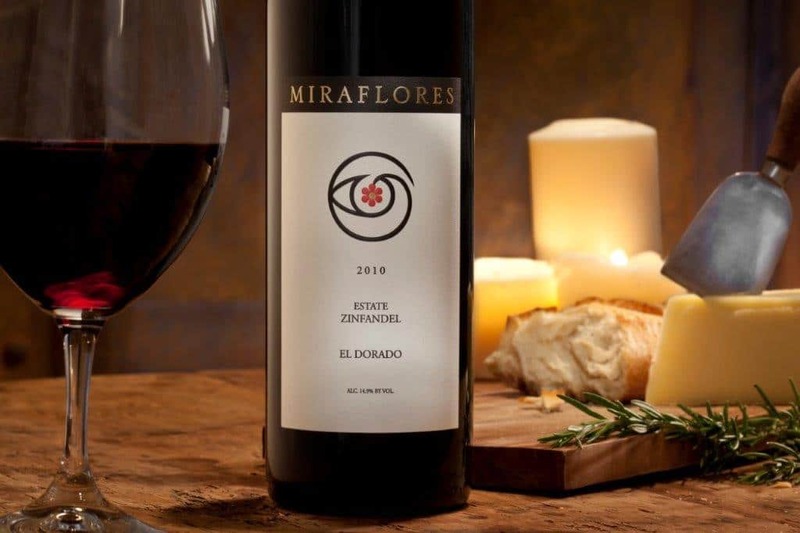 Miraflores is the leading El Dorado winery known for it’s passion for pairing our wines with exquisite food. 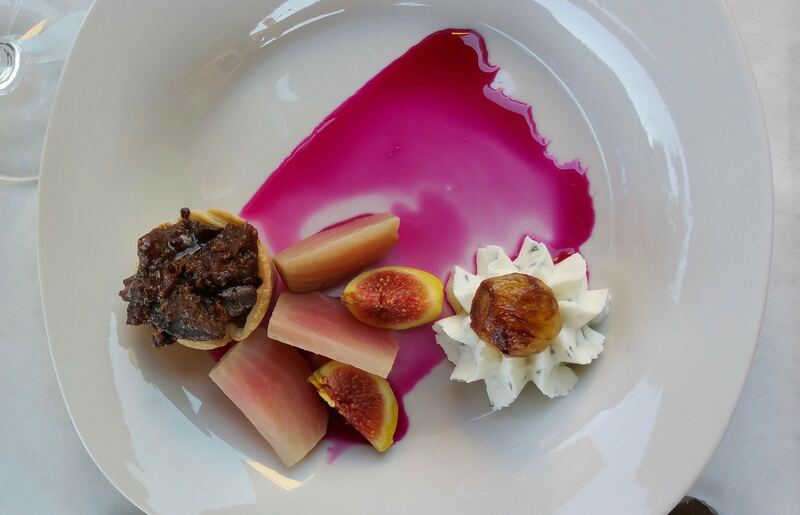 Many of our events are geared towards this focus including chef-led cooking classes, exotic food and wine pairing events, vintage car shows, and the arts presented in imaginative ways. 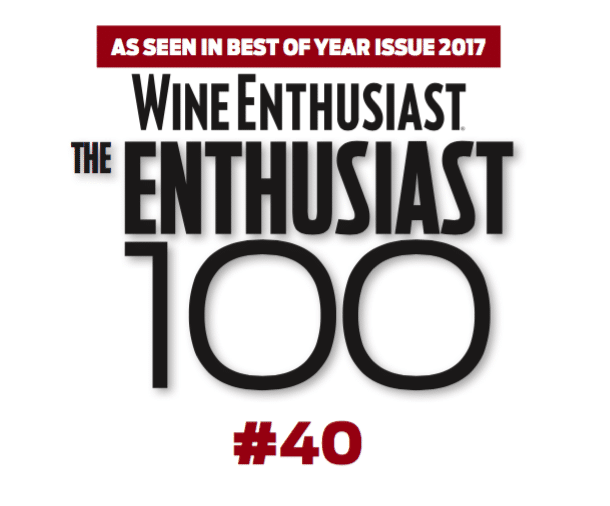 Find out which wines were selected!